Pune, the cultural capital of Maharashtra is the largest city in Western Ghats. Enriched with glorious history and spirituality, this city is the preferred destination for those who have keen interest in different art activities. Being the cultural, educational and industrial hub, Pune attracts a large number of students, migrants and tourists from all over the world. 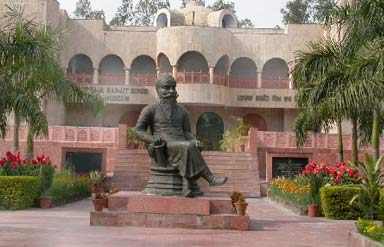 This second largest city of the state offers a vibrant visit in its peaceful and calm atmosphere. Apart from its cultural activities, tourists can enjoy the mesmerizing forts and hills that narrate its rich history and offer a bird eye view of the city. Parvati Hill temples is the most famous temple of Pune. Located on top of the hill, the temple is the oldest heritage structure of this vibrant city. 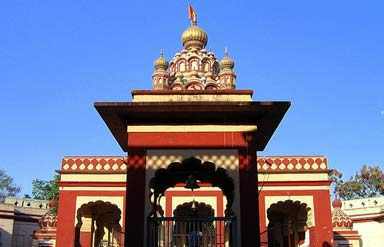 Chatushrungi Mata Temple is another popular temple in Pune. Being one of the three ancient temples, it draws attention of the locals as well as tourists. Saras Baug, housing Ganesha temple is a major attraction of the city. Green lawns with a religious spot is one of the must visit places of Pune. Apart from these, Katraj and Pataleshwar Caves are also worth visiting spots and are the proud of this beautiful city. 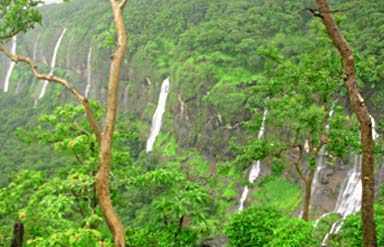 The Bhimashankar Wildlife Sanctuary is recognized for housing Giant Indian Squirrel and a large number of birds and animals. Katraj Snake Park is home to a wide range of snakes, birds, turtles and some other reptiles. Peshwe Park is also recognized as Peshwe Udyan Zoo. It offers toy train, animal ride and boating facilities to the visitors. Raja Dinkar Kelkar Museum is housed in a Rajasthani styled building and is known for holding beautiful collection of Indian art and craft items. Light and sound show of Darshan Museum has made it a popular tourist destination. Tribal Museum , Mahatma Phule Museum and National War Museum are some other names that are popular and are worth paying a visit. It is really hard to decide the important places in this amazing city. Being the cultural capital of the state, city is full of names but major name include Shaniwar Wada, Vishrambaug Wada, Aga Khan Palace, Sinhagad and Khadakwasala. This cultural city enjoys mild weather throughout the year. A large number of hotels and lodges is available in the city. 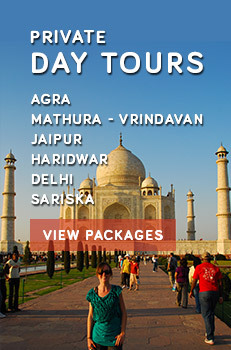 Tourists can opt as per their choice and comfort. By Air: Pune airport, is well-connected to all the prime cities of India and also with some international locations. One can reach Mumbai using air service and also can hire taxi or private car to reach Pune. By Road: This diverse city is connected with all major destinations of the state that further connect the city with different locations across the country. By Rail Pune is easily accessible from important cities of India. Well-connected rail network and regular service facilitate one to opt the one as per their schedule.